hd00:16Klin, Moscow State, Russia - 31 August 2018. The State Memorial Musical Museum of P.I. Tchaikovsky in Klin. 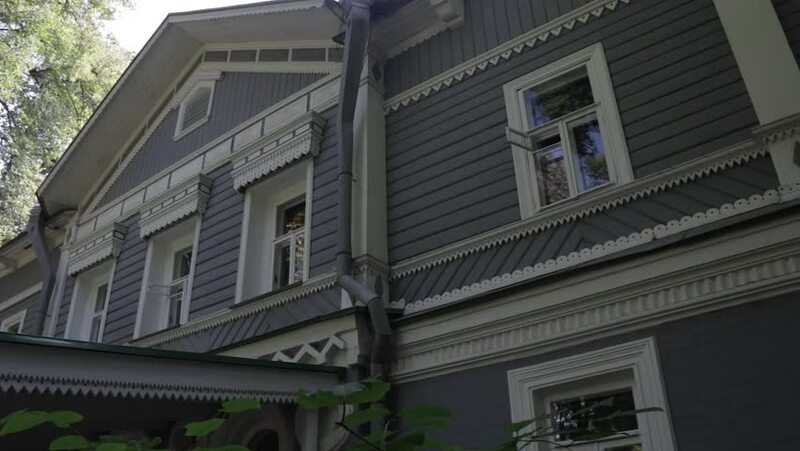 Front view of memorial house in which P.I Tchaikovsky lived. 4k00:15Clydebank, Glasgow, Scotland; February 23rd 2019: Panning right to reveal the façade of Clydebank Leisure Centre.